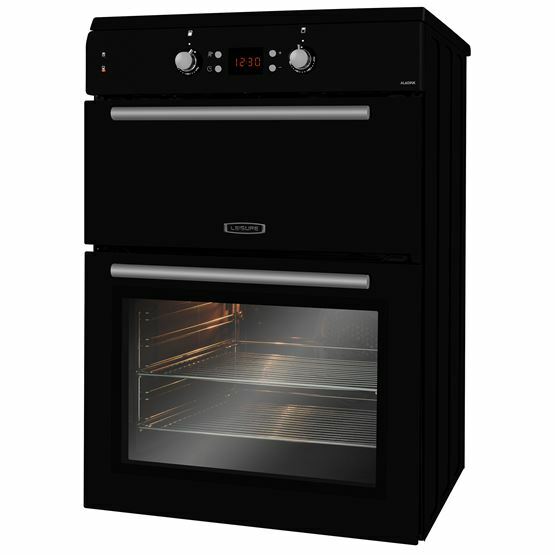 Featuring two ovens, this A La Carte range-style cooker allows you to relish in the flexibility of range cooking - at a fraction of the size. 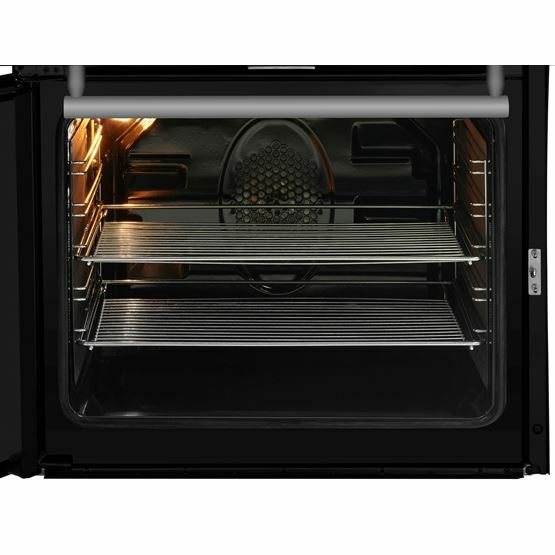 The main fan oven can cut down cooking durations, while still delivering delicious results. 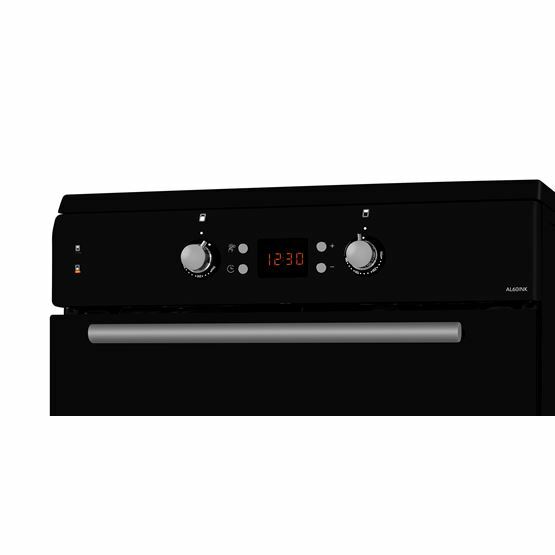 And, you can effortlessly keep on top of cooking times with the range cooker's programmable timer, which can set the oven to start and finish cooking at a time that's convenient to you. Good Points: Looks elegant, easy to use, still fairly new to me so still finding new knobs to play with. Bad Points: Haven’t found any yet but it is still new to me. 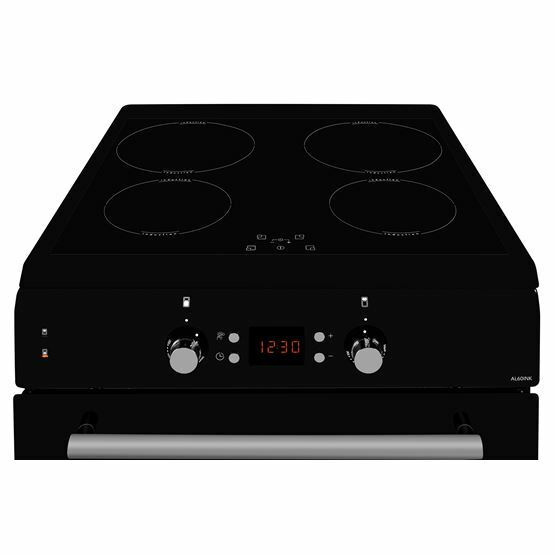 Good Points: The induction hob works brilliantly like magic. 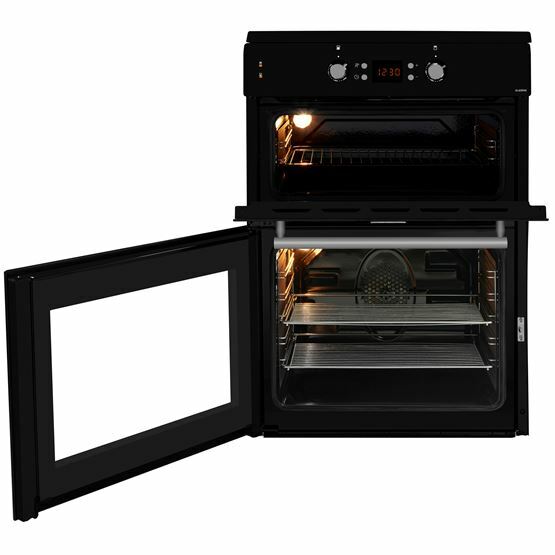 I like that when you turn it off food stops bubbling instantly. The cooker looks pretty. 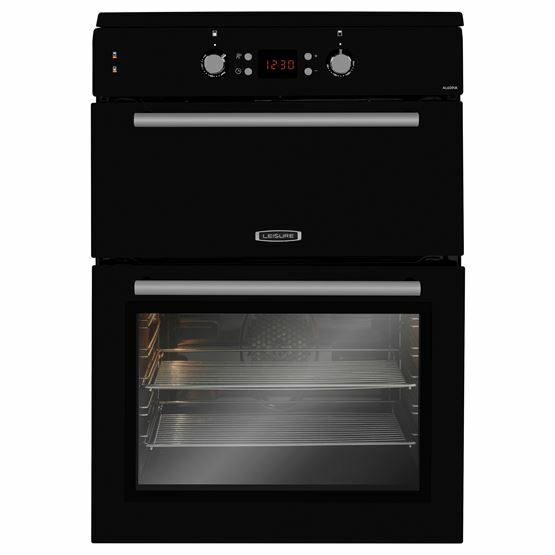 Bad Points: I like everything about my new cooker.